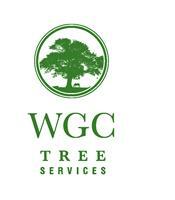 WGC Tree Services - Garden Services, Tree Surgeon based in Fordingbridge, Hampshire. WGC Tree Services provide a professional and stress free service based on the edge of the New Forest. We cover Hampshire, Dorset, Wiltshire and beyond. All staff are fully qualified and trained in the most up to date techniques to get the job done both safely and efficiently.